I heard this traditional Welsh song on the tour bus before we stepped out onto the Brecon Beacons National Park in Wales. When you come home again to Wales. As far as I was concerned though, you couldn’t hear the land singing so much as the wind whistling. Even though I was bundled up from the cold, within a few minutes, my eyes were tearing, my nose running and my ears ringing. As we hiked up the hill, I could appreciate the beauty of the landscape despite the discomfort. Just about. The Brecon Beacons national park stretches out over 332,100 acres with the valleys undulated between the Brecon mountains. The stone formations ripple from the icy farewell kiss of glaciers retreating after the last Ice Age. No one view the same as the other. Wild and remote, I can see the dramatic landscape bringing out the poet in anyone so inclined. It’s no surprise to me that some of the best fantasy writers in English – C.S. Lewis, Philip Pullman and Roald Dahl are Welsh. The highest mountain in Southern Britain, Pen y Fan, is located in the Brecon-Beacons National Park. George Everest, the geographer for whom Mt. Everest is named, was a local boy who grew up clambering up and down the local mountains. Paul, our guide from See Wales Tours, is on a personal mission to make sure that everyone knows that Everest is correctly pronounced Eve (as in the wife of Adam)-rest. So now you know. Feel free to throw that tidbit about at your next cocktail party if you want to sound like a pretentious plonker. Even though most of the population of Wales opts to live in the valleys nowadays (sensibly in my opinion), the Celts choose to live in hill forts above the valleys. From their high vantage point, they could see unfriendly people or animals approaching. I guess when confronted with the risk of death, being somewhat cold was a minor inconvenience. Wales has evidence of over 600 of these Celtic hill forts with 24 of them being in the Brecon Beacons. I would’ve have taken a photo of the fort we were shown if my fingers weren’t so numb from the cold. These forts though were no match for the Romans who invaded in 43 AD. They eventually managed to subdue the Celtic tribes and set up their main base near the town of Beacon. Although you think of sheep as being a dominant part of the Welsh landscape, they are actually imports. The sheep were brought to Wales by the Romans from the areas of their empire we now know as Iran and Iraq. Did you know that during the spring and summer, there are 3 million people in Wales and 15 million sheep? The sheep become fat and happy until they are culled in the fall. Pretty much everywhere I looked there were sheep. After the Romans, it was the turn of the Normans to invade Wales. As they did in England, the Normans were big on building castles to keep their stranglehold on the local population. There are 641 castles in Wales and 6 of them are in the Brecon Beacons. 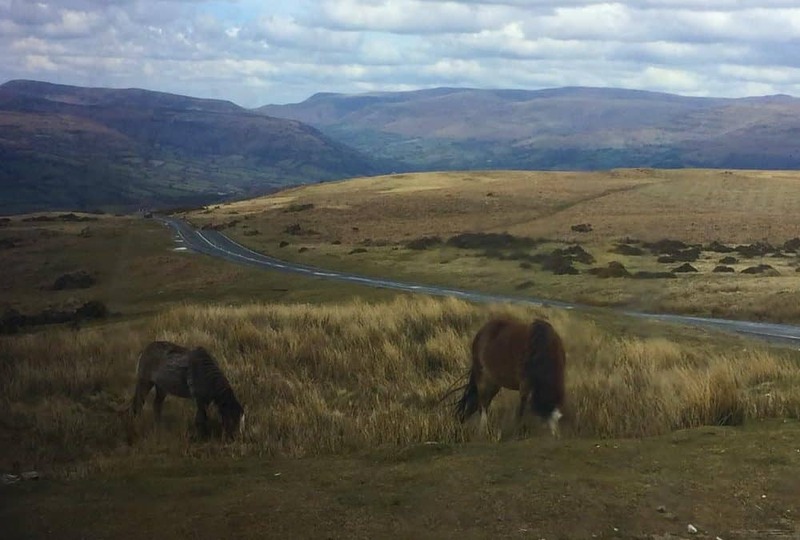 The Brecon-Beacons is also home to about 2000 wild ponies. No longer needed to work in the coal mines, the ponies are left to graze in the moorlands and keep the grass under control. 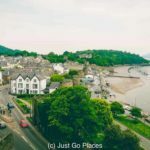 As an American, I find it surprising that there are homes and towns in British national parks. 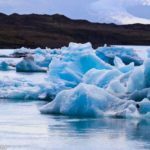 Unlike the USA where the government was able to designate national parks before they got settled, these lands have been settled for hundreds of years. The Brecon Beacons was only designated a national park in 1957 – a mere blink of an eye relative to the amount of time people have lived there. The main town in the Brecon-Beacons National Park is Brecon with a population of about 20,000. 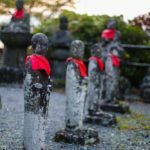 There has been a settlement in the Beacon area for over 2000 years. The Brecon Beacons send out a homing signal for local outdoorsy types (of which there seemed to be many). We saw many hardy souls hiking the mountains despite the blustery wind. There is plenty of good hiking and biking trails. The rivers provide water activities and fishing. A portion of the Brecon Beacons has achieved Dark Skies status which means that the star gazing will be excellent. 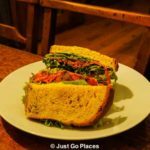 For city folk like me, who prefer ‘soft adventure’ after a bracing (if short) walk, there are great country pubs and restaurants in the Brecon Beacons. 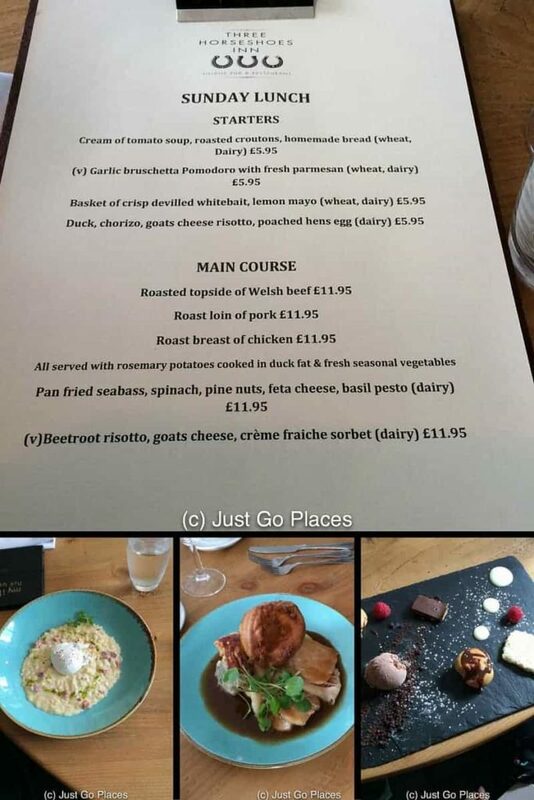 While I was on my tour, my husband and children enjoyed a long leisurely Sunday lunch at The Three Horseshoes Inn in Brecon which they told me was excellent. 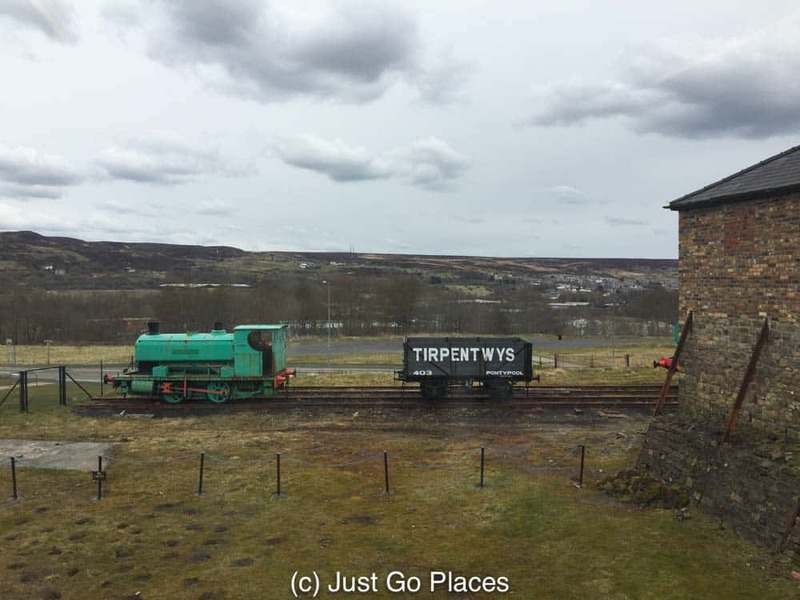 While they were testing out the culinary options, I went to the UNESCO world heritage site, the Big Pit National Coal Museum, which tells the story of coal mining in Wales. Divide and conquer and all that. In terms of towns, Brecon has a small but charming cathedral. The Norman castle is a wreck and not worth visiting. In addition, Hay-on-Wye is a small town just at the edge of the national park which holds a world-renowned literature festival every year. 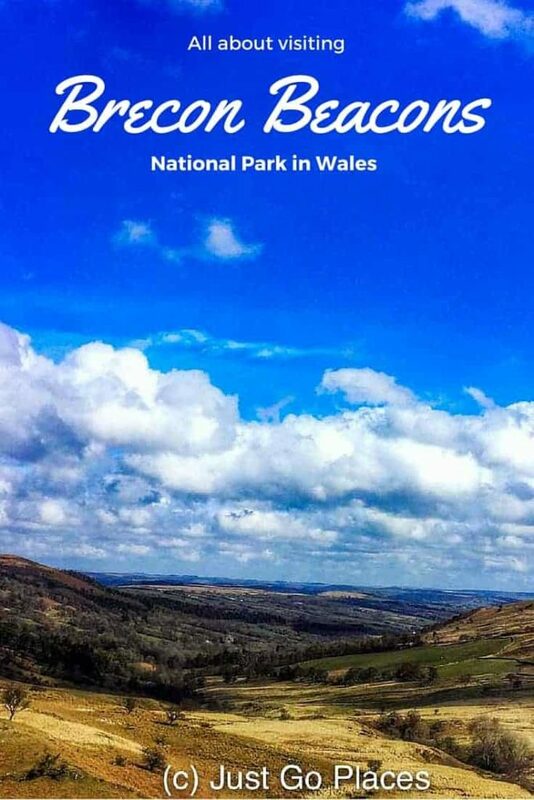 Wales is blessed to have 20% of its land mass designated as national parks. 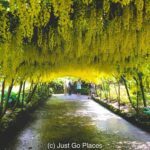 There are three national parks – the Pembrokeshire Coast in West Wales, Snowdonia in North Wales and the Brecon Beacons in the South. 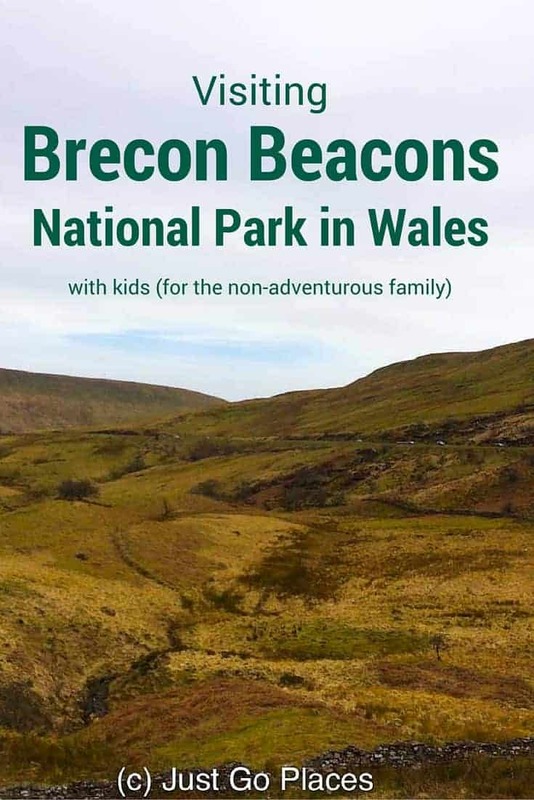 The most easily accessible for visitors is the Brecon Beacons. You can easily reach the Brecon Beacons from Cardiff in about an hour. There are regular express train connections from London to Cardiff. 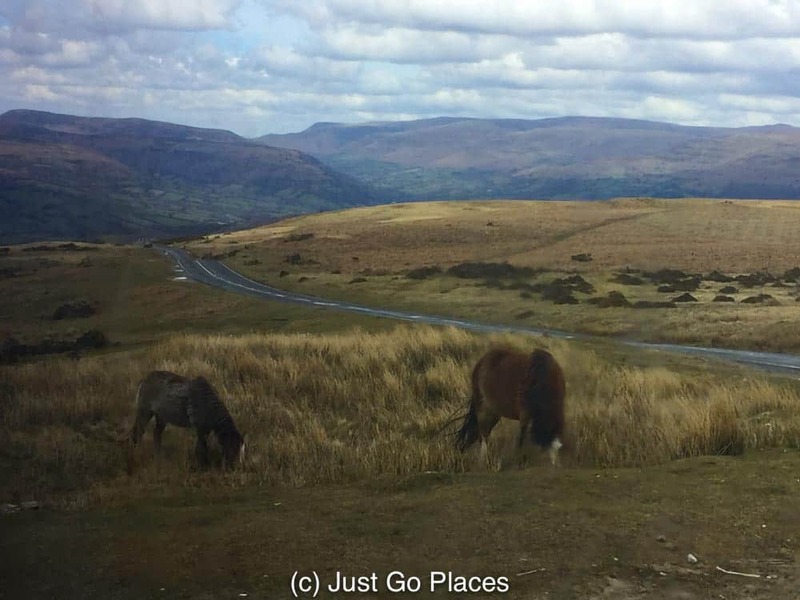 Our day trip from Cardiff only covered a small portion of the Brecon Beacons. 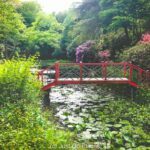 I had a great overview of how beautiful the park is thanks to our day with See Wales Tours which was organised by the Welsh Tourist Board. My family choose and paid for their own itinerary. As ever, all opinions are my own.